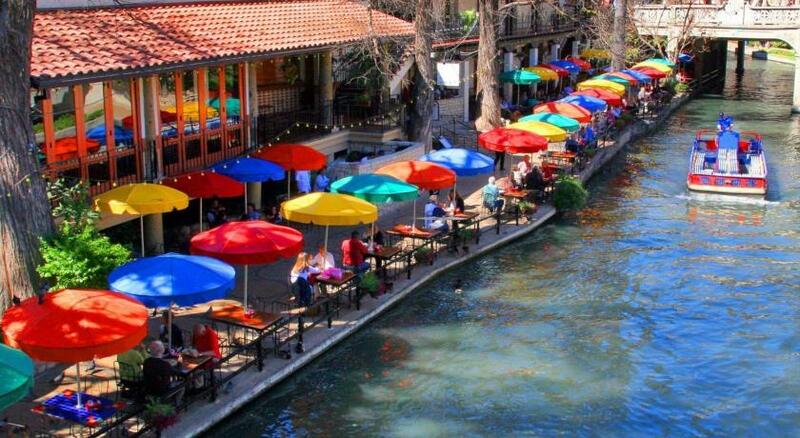 Lock in a great price for Drury Plaza Hotel San Antonio Riverwalk - rated 9.1 by recent guests. Great location, fab rooftop pool and hot tubs. Big comfy beds. Average food but bonus of3 free drinks! There was a security member from G4S who was extremely helpful to us and the location of the room with the balcony overlooking the cathedral was perfect! We like the room, the food, employee and of course the hotel. The room was spacious. Service was great. Free breakfast and happy hour drinks everyday. Indoor pool was great. Most friendly staff I’ve ever experienced at a hotel. We loved our stay! Great location. Loved the decor. Felt like Home away from Home. Staff was friendly & helpful. Location was perfect. Walking distance to River walk, restaurants & shopping. We can't wait to go back!! Good Breakfast, indoor pool was warm enough. The external pool was warmed and the view is awesome! Location and 5.30 kickback with drinks and food was great. 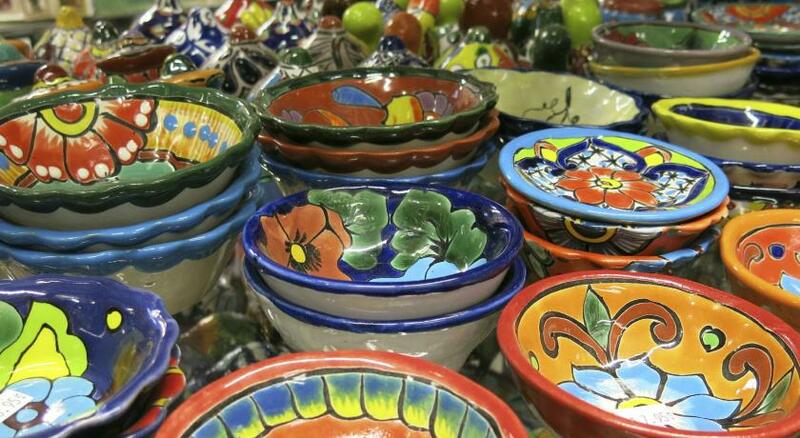 One of our bestsellers in San Antonio! Providing direct access to the scenic San Antonio Riverwalk, this hotel features an outdoor rooftop swimming pool, indoor pool and 2 whirlpools. Free Wi-Fi and daily hot breakfast are also offered. A flat-screen TV with cable channels is included in each room at Drury Plaza Hotel San Antonio Riverwalk. Rooms are also furnished with a coffee machine, microwave and small refrigerator. Guests can exercise in the fitness centre at their convenience. Hotel Drury Plaza San Antonio Riverwalk is also equipped with a business center. The shops and restaurants at Market Square are 1 miles from the hotel. The San Antonio International Airport is a 15 minutes’ drive away. Drury Plaza Hotel San Antonio Riverwalk has been welcoming Booking.com guests since 20 Sept 2013. 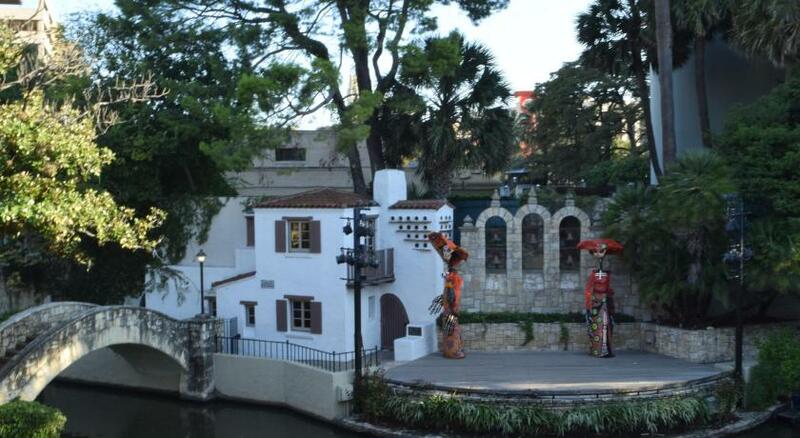 When would you like to stay at Drury Plaza Hotel San Antonio Riverwalk? A flat-screen TV with cable channels is offered in this room. A coffee machine, a microwave, and a refrigerator are provided. Private parking is possible on site (reservation is not needed) and costs USD 23 per day. A seating area with a flat-screen TV is featured in this suite. A coffee machine, a microwave, and a refrigerator are provided. Featuring a spa bath, this room offers a flat-screen cable TV, microwave and compact refrigerator. Free toiletries are provided in an en suite bathroom. Featuring a sofa bed, this room offers a flat-screen cable TV, microwave and compact refrigerator. Free toiletries are available in an en suite bathroom. Featuring a spa bath and terrace, this room offers a flat-screen cable TV, microwave and compact refrigerator. Free toiletries are provided in an en suite bathroom. This room offers a flat-screen cable TV, microwave and compact refrigerator. Free toiletries are available in an en suite bathroom. A flat-screen cable TV, microwave and compact refrigerator are available in this room. Free toiletries are provided in an en suite bathroom. This double room features a spa bath, cable TV and air conditioning. This suite has a flat-screen TV, microwave and sofa. This suite features a microwave, flat-screen TV and sofa. The Drury Plaza Hotel San Antonio Riverwalk is located on the San Antonio River, walking distance from shops, restaurants and entertainment. Relax in the sun on the deck of the rooftop pool, which also has two whirlpools! Formerly the Alamo National Bank, this 24-story renovated skyscraper features 50-foot ceilings, travertine flooring and stained glass windows. House rules Drury Plaza Hotel San Antonio Riverwalk takes special requests - add in the next step! Drury Plaza Hotel San Antonio Riverwalk accepts these cards and reserves the right to temporarily hold an amount prior to arrival. Not much. Paying for parking lrks me generally at a hotel. It was a very high price for how small our room was, and also the breakfast wasn't as fresh as we would have liked. Part of the river walk was also closed off due to construction so we couldn't access the Riverwalk from the entrance without walking an extra mile. Everything! The pool was amazing and it was the perfect temperature. The service was also awesome! Everything was very clean, and well kept. Furniture was high quality and the bed was very comfy! We will definitely be staying again in the future.